Personal favourite of the owner of Cycle Dynamics (installed on all of his road bikes). 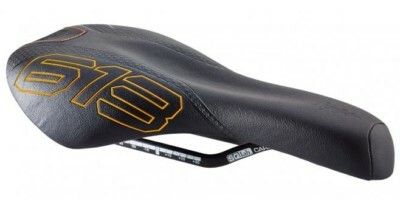 The 612 road was the first saddle in the SQlab range specifically designed for the road bike. 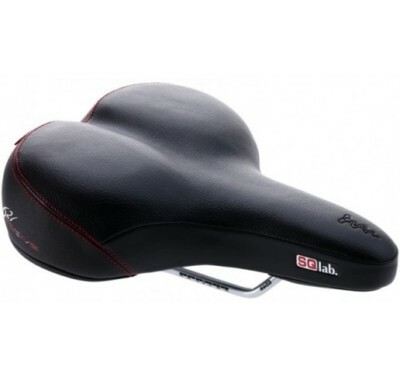 It combines a weight-optimised saddle shell and SQlab’s renowned step design with a slightly kicked up rear. 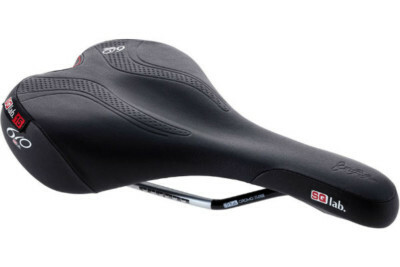 The saddle therefore provides a degree of counter-support for your pelvis. 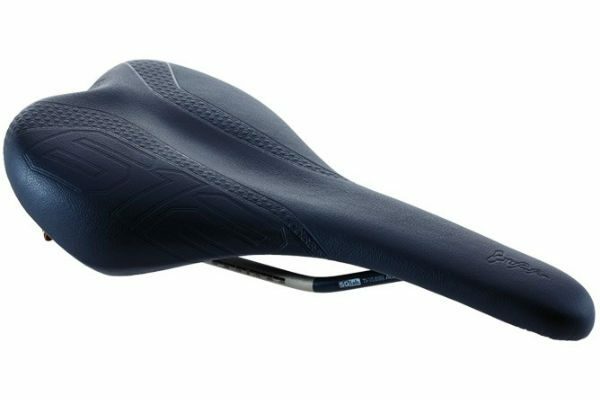 The saddle nose has a very slim shape which reduces chafing while still providing a flat surface profile due to SQlab’s Maxcontact® concept. This provides maximum surface area to provide reduced pressure despite keeping a slim profile.